As the New Year quickly approaches I know many people, including myself, are looking at their goals for next year. I've been tossing around personal goals and business goals. Some of these seem more attainable than others, but I'm planning to reach them. 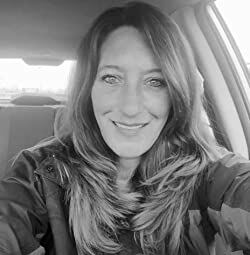 While I was planning these personal and business goals for the New Year, I began thinking about my Family History research. It is in desperate need of organization! 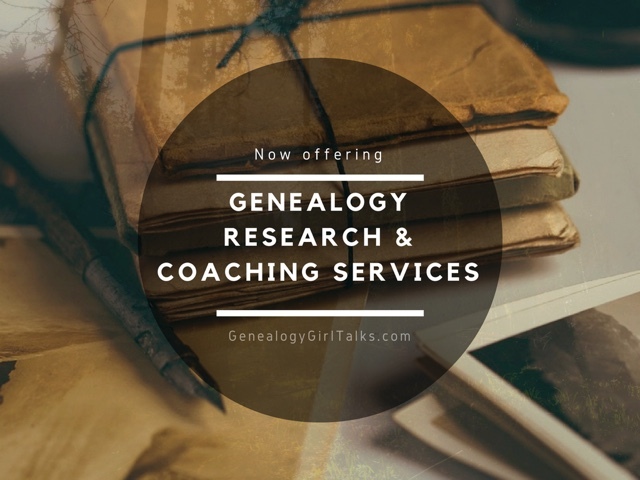 I keep putting it off, but I'm wondering if the same principles I apply to setting my personal and business goals will work with my Family History research. This prompted me to create this article. 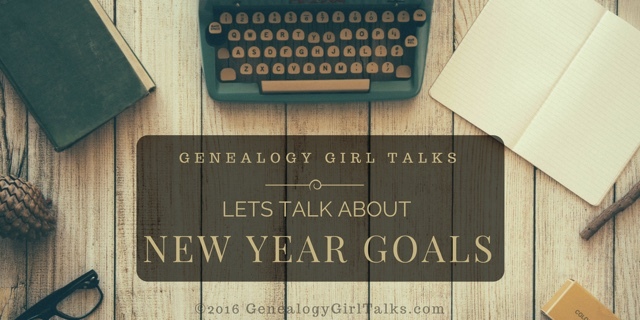 I want to help my fellow Family Historians create and reach their organization goals in the New Year. So, are you ready to see how I'm setting my own goals? I find setting small, short-term, and measurable goals are easier for me - they are just easier to attain. This year I am setting 12 goals - one for each month. I'm creating a monthly chart and writing my goals in each block. This way I can see them and check them off as I go! 1. You could pick an ancestor for each of the twelve months and organize the information you have. This would allow you to do your parents, grandparents, and great grandparents by the end of the year. 2. Select an area of your research to organize each month. For example, your photos, documents, etc. 3. If you have a Family History blog, you can create a "theme" for each of the twelve months with information to share. 4. Create a list of 12 of your most elusive ancestors. Use this list to focus on their research for each of the twelve months. Hopefully, you will breakthrough a few brick walls next year! 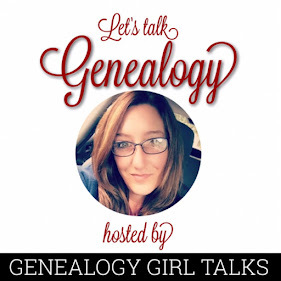 How do you plan to organize your Family History research in the new year?